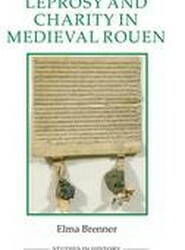 An investigation into the effects of leprosy in one of the major towns in medieval France, illuminating urban, religious and medical culture at the time. First modern analysis of the custom of the "royal touch" in the Tudor and Stuart reigns. 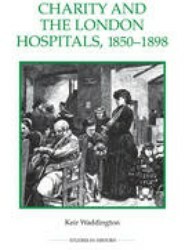 A study of the development of the hospital as a economic, medical and voluntary institution in the second half of the nineteenth century. 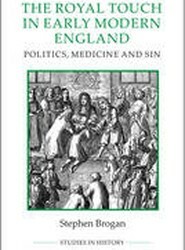 A survey of the changes in medical care for those approaching death in the early modern period. 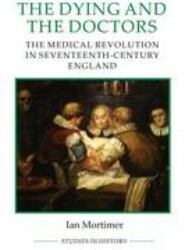 From the 16th century onwards, medical strategies adopted by the seriously ill and dying changed radically. This title identifies massive increases in the consumption of medicines and medical advice by various social groups and in various areas. 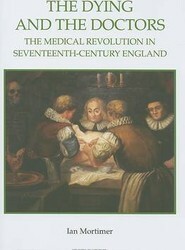 It examines the role of the towns in providing medical services to rural areas and hinterlands.